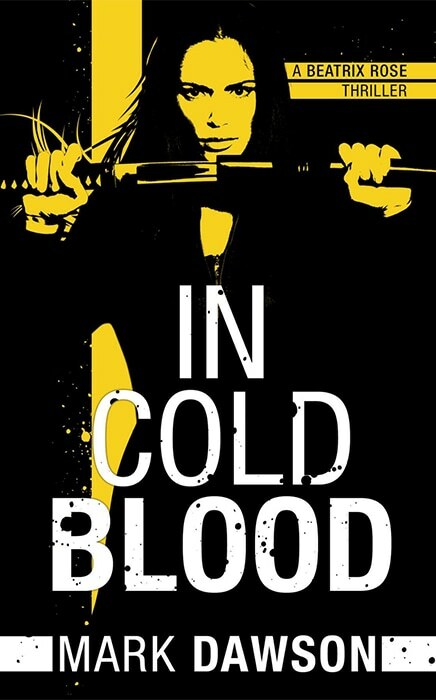 In the vein of Jason Bourne and Jack Reacher, action-packed In Cold Blood introduces readers to Beatrix Rose, an exciting new hero with a deadly vendetta. 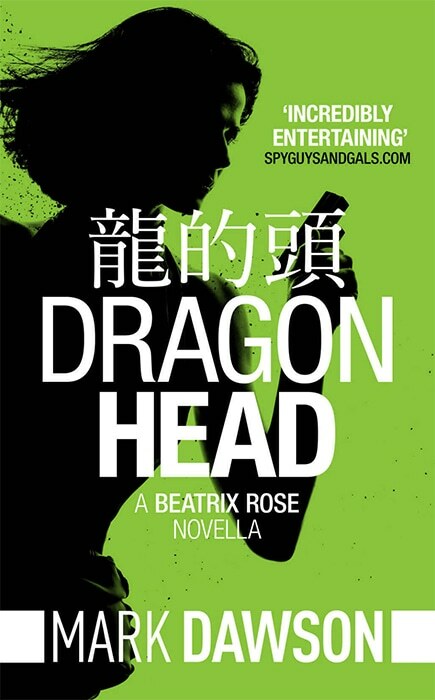 As the most dangerous assassin in a government kill squad, Beatrix Rose isn’t the kind of person you want to upset. 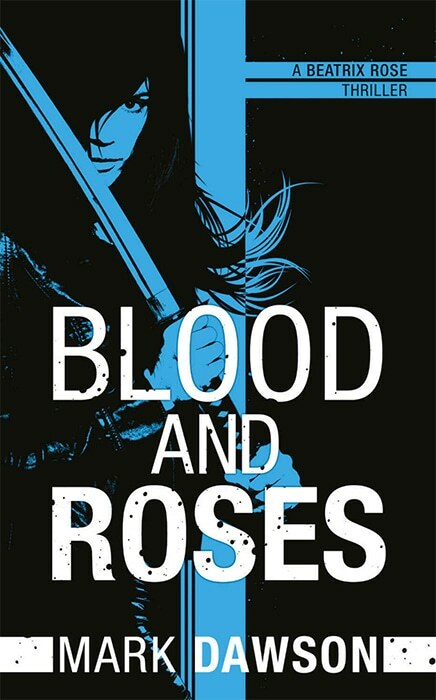 Ambushed and betrayed by her team, she’s driven underground and plans revenge. 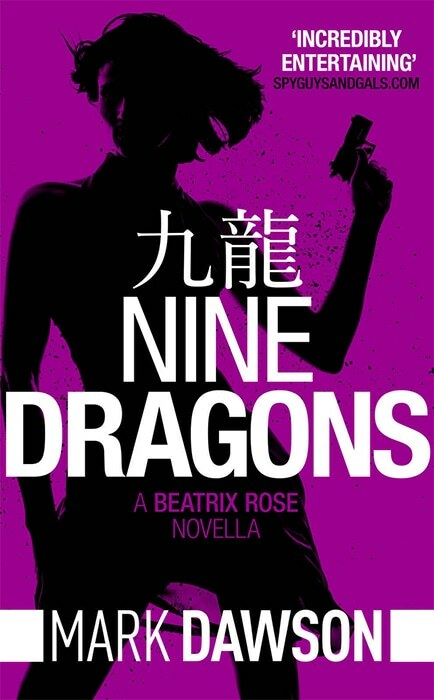 Years later, she emerges from the Hong Kong underworld with payback on her mind and a list of six people who must pay for what they did to her. With their lives. 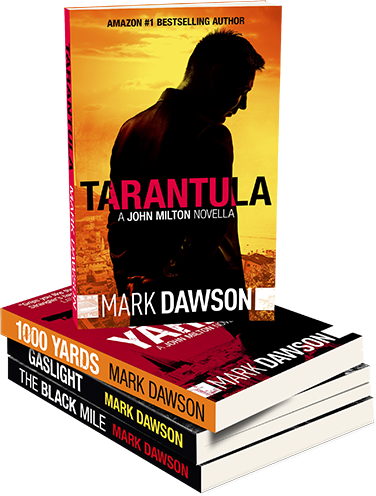 If you crave great action and fun characters and a heck of a ride, do not pass up this book. AWESOME - Must Read. 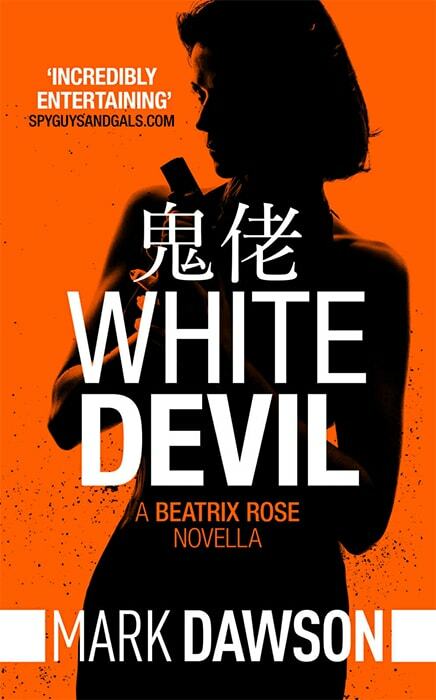 Beatrix Rose is one of my favourite heroines. A wild ride. Hard to put down. Intense reading. 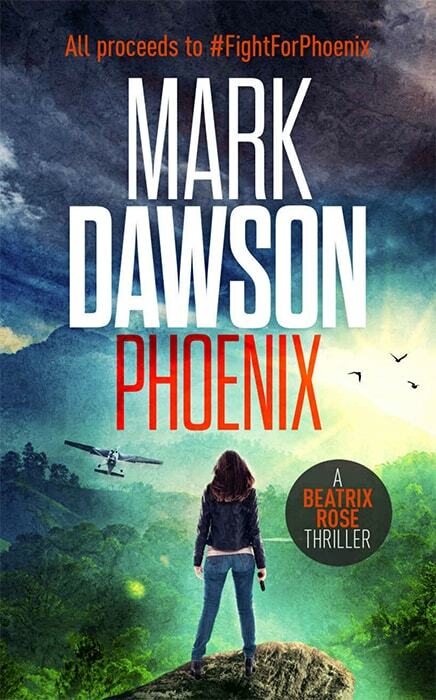 Loved this story as it was full of intrigue and suspense. 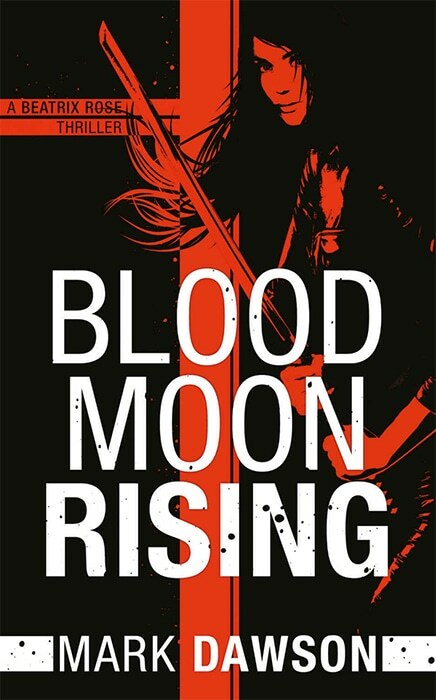 I really enjoyed this book, I started it and did not stop until I was done.